At long last, the Wild West kickstarter is LIVE!!! 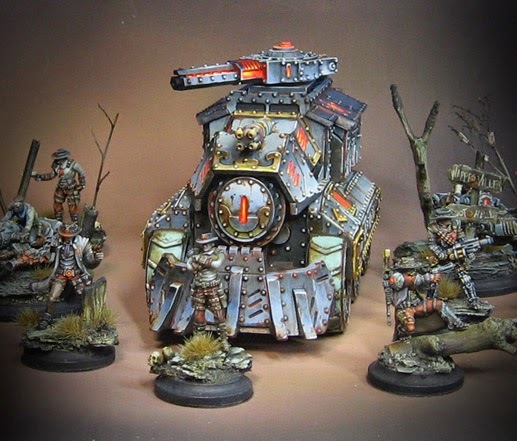 While more has been added since this photo shoot, I thought it was time to reveal the Lawmen of Wappelville as a posse! It is really incredible to think that in addition to posses like this, I have my Warrior Nation, Holy Order of Man, and even Outlaws to build up as I have with these guys. All of these existing factions will be getting new items via the kickstarter. 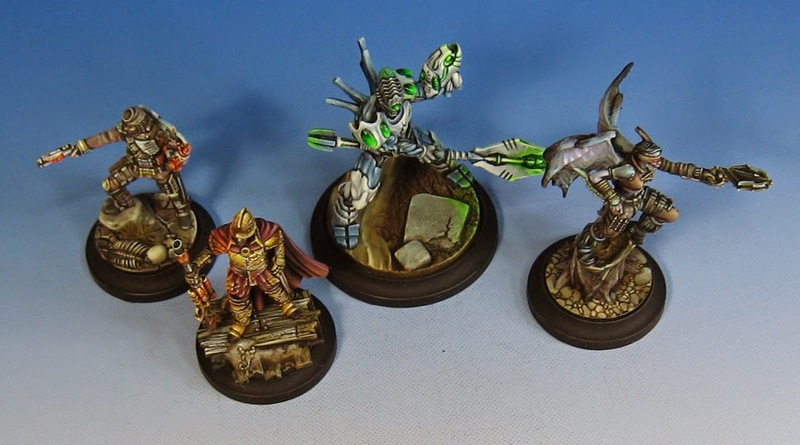 I really enjoy the synergies of the game, and how each miniature is tied into the next during a game. This is a lot more fun than isolated figs doing their own thing on the tabletop. I know that lots of fun new abilities are being planned for the new factions. 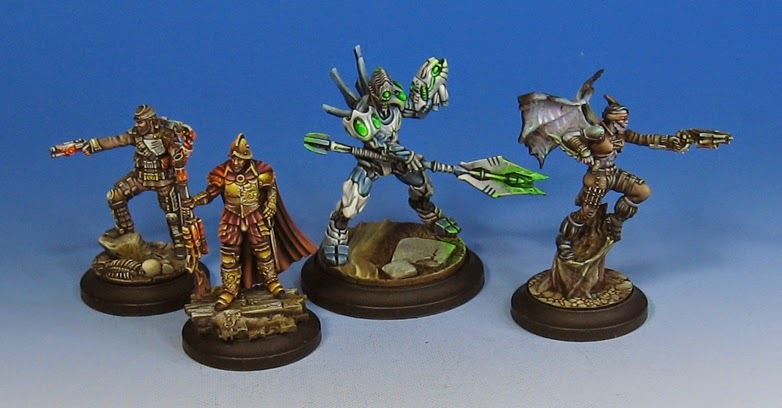 I can't wait to see them, in addition to all the fantastic minis coming our way! Each of them will present something entirely different, but also be filled with a very solid back story. This makes it much easier to come up with campaigns and themed fights. Hopefully lots (or all!) of the stretch goals will be met. 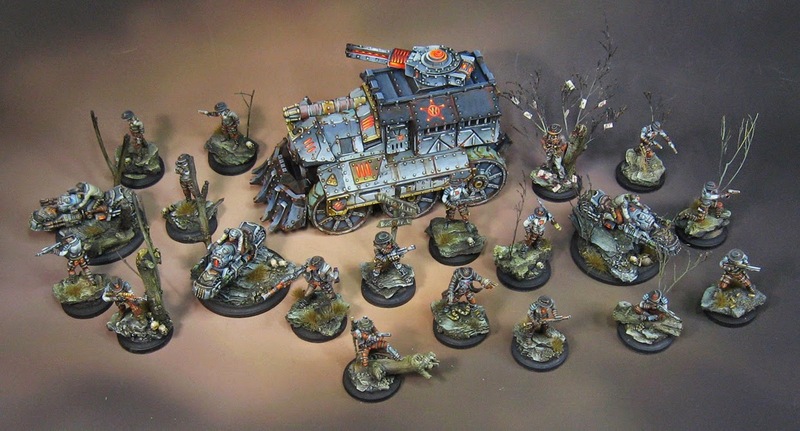 I think lots of folks will join in and cast their lot with the weird West!!!! Here we go folks!!!! It's almost here!!! 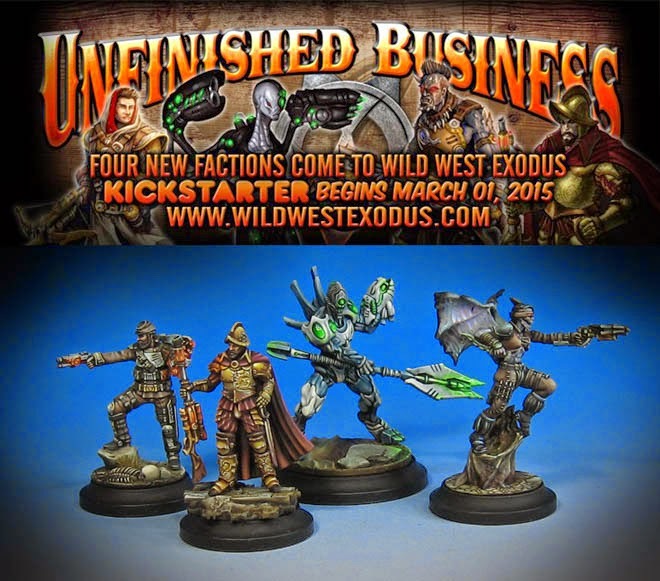 The Wild West Exodus kickstarter begins.... 10 am Chicago time. As you have seen over the last few days, four new factions on the way, along with new units for existing factions! 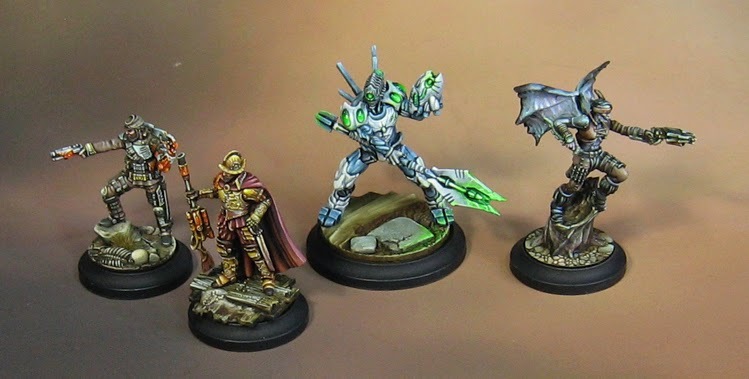 Each one of the new posses presents new game play options, and lots of fun painting as well. I am certainly looking forward to all four of them! During the run of the kickstarter, I will be showing other new units that will be joining the game. 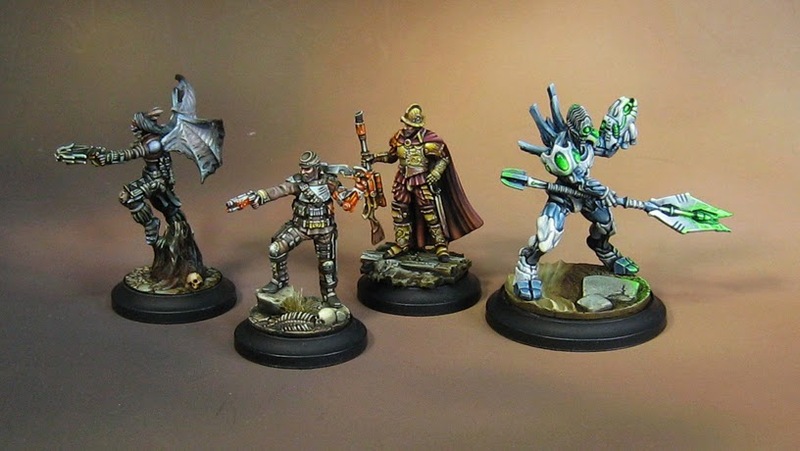 Zombie queens, mercenaries, new Dark Council figures and more!! There are some really nice stretch goals, so hopefully we will hit a good chunk of them.